If you are someone who values dynamic interaction, relationship building, and direct access to your instructors, and learns best in a face-to-face learning environment, then our live instructor led aPHR classes are designed specifically for you! Offered in various formats and locations throughout Colorado, our classes provide a robust syllabus with more classroom time than many other programs. This is essential to our lively hands-on “stick with the process!” approach to reviewing, learning, understanding, and applying the HRCI Body of Knowledge for your exam. We incorporate study tips, test-taking strategies, practice questions, in-class exercises and discussions, and even exam-specific final assessments developed exclusively by HR Cert Prep Pros to supplement your HRCP Study Materials. 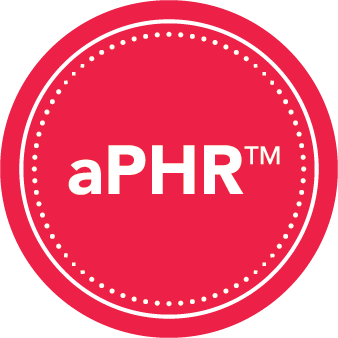 Join us for the only live aPHR prep courses in Colorado…OR join from anywhere via Zoom! HR Cert Prep Pros makes it easy by providing all study materials and exam fees. Everything you need is included in our course. Save $225 when you register with a single provider vs “a-la-carte” services. Get inside test-taking tips with our exclusive methodology that will help you pass the test the first time.